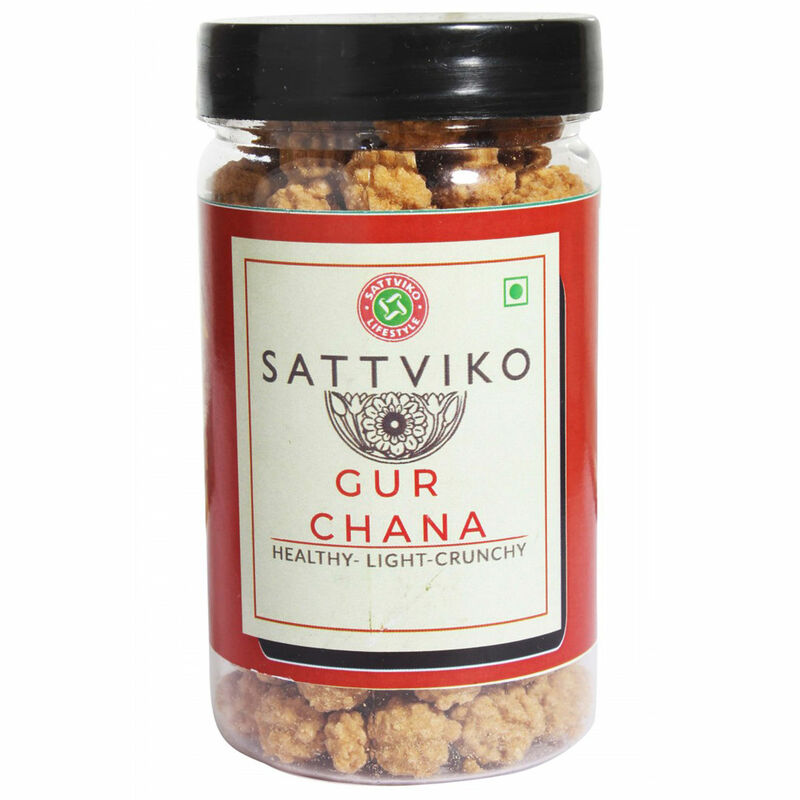 Infused with the extract of Pan flavour into the natural sweetness of raisins and topped it with the powder of the ayurvedic herb called mulethi. 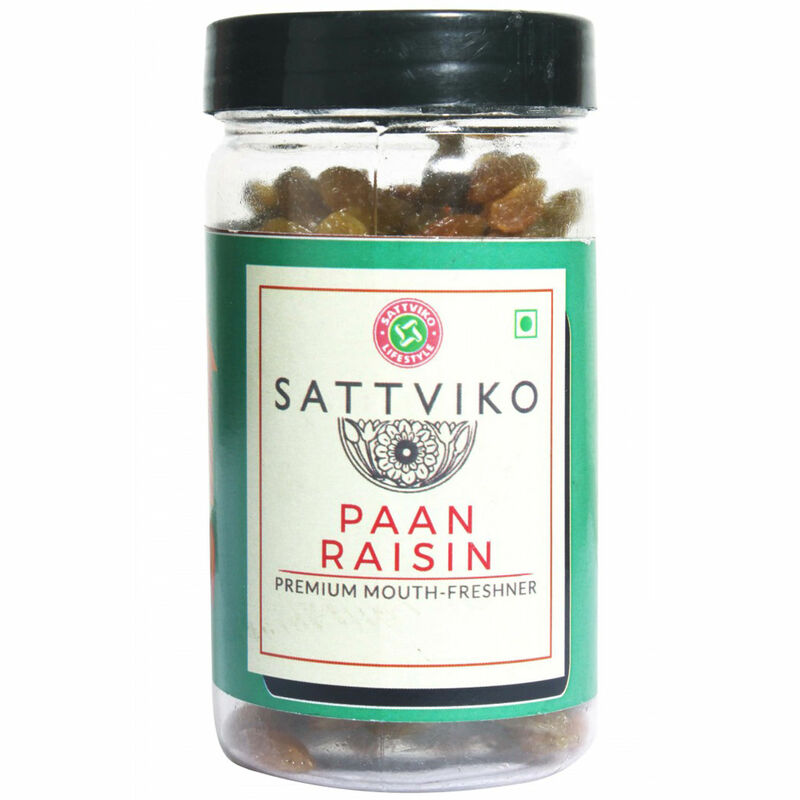 The freshness of Sattviko's Paan Raisins will leave you with an everlasting craving. 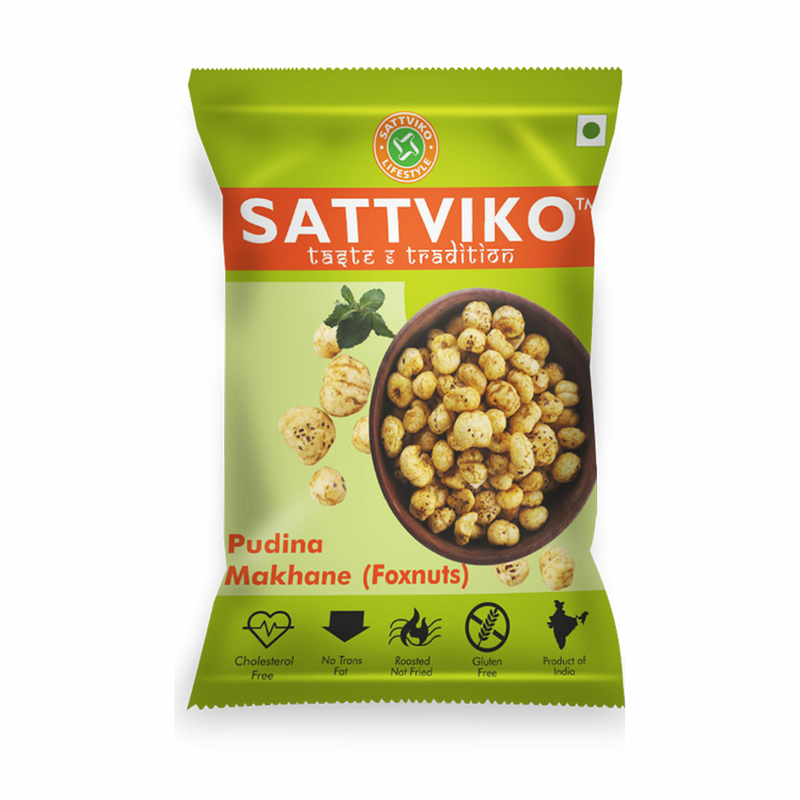 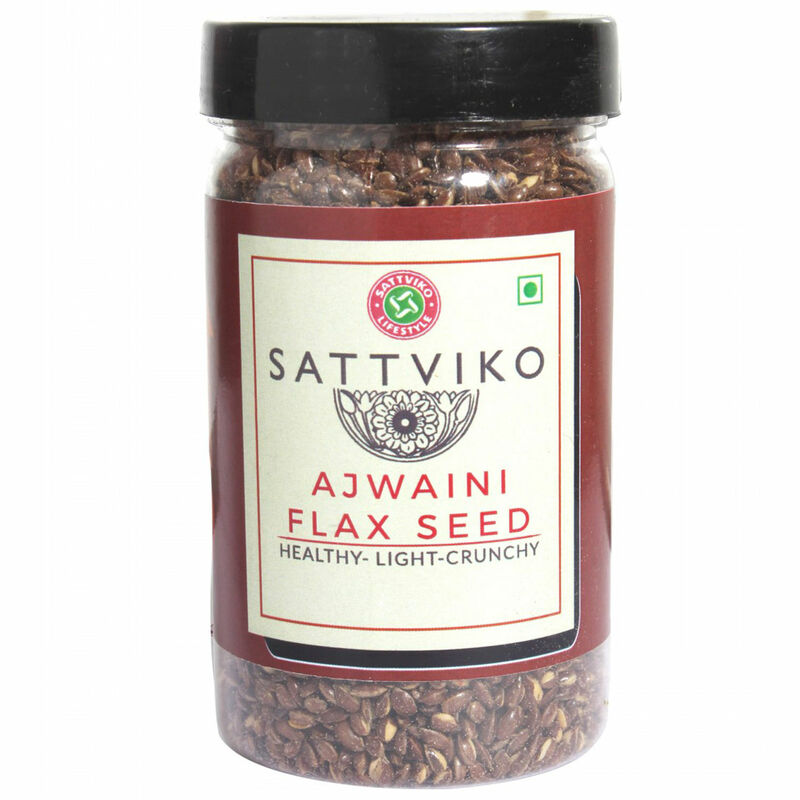 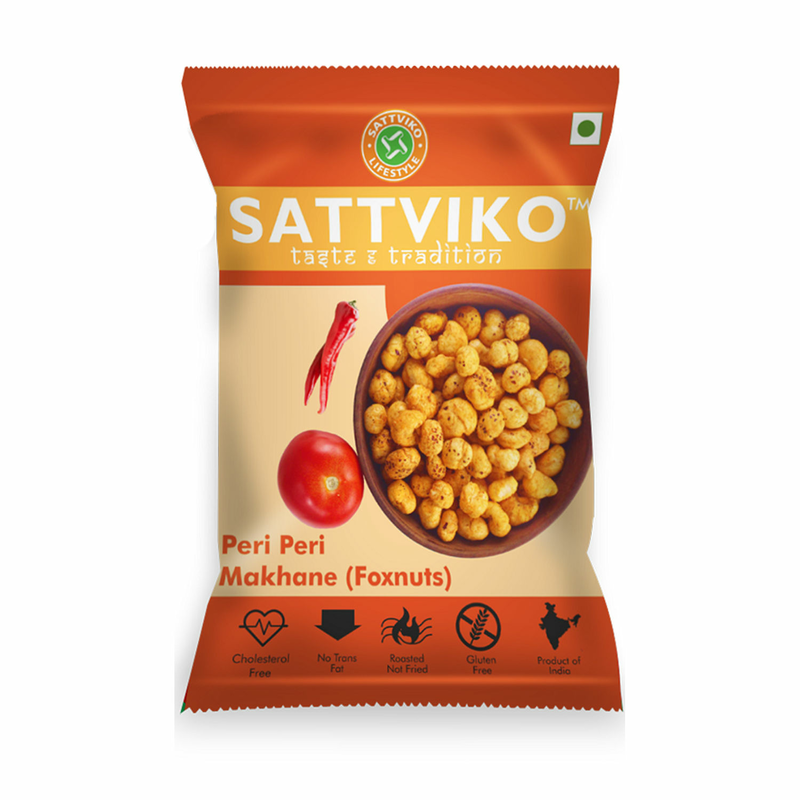 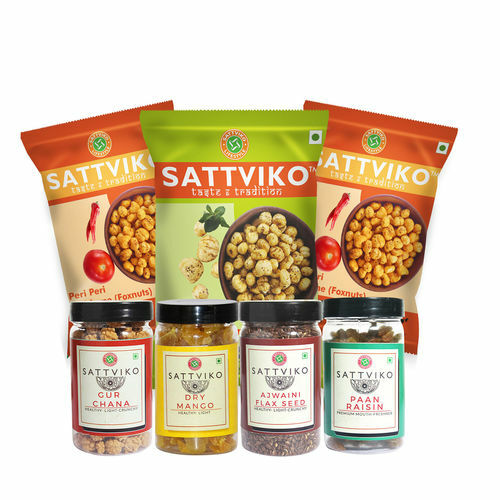 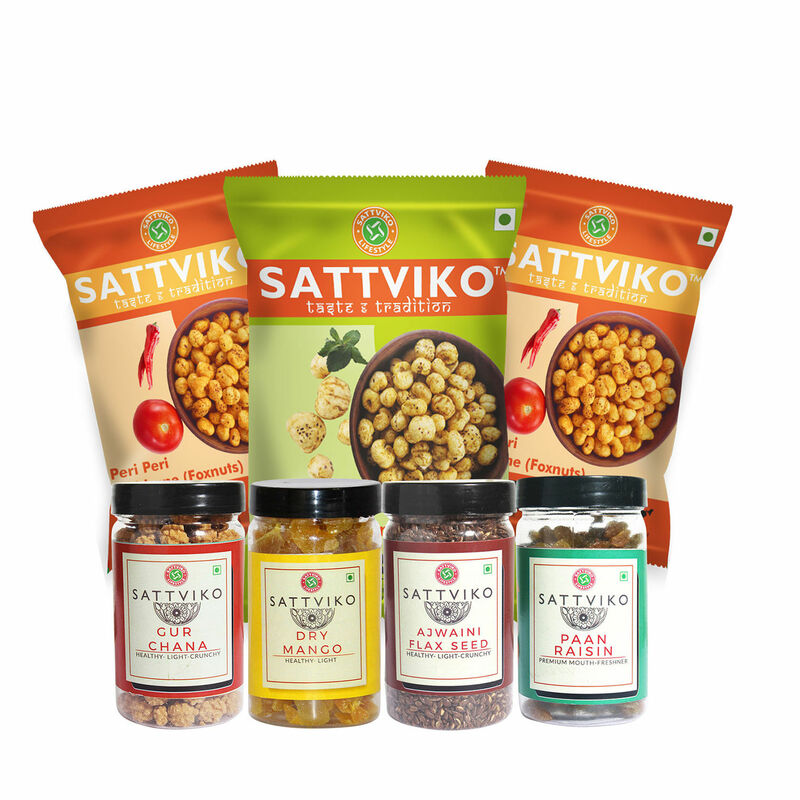 Sattviko brings to you, these calcium & fibre rich Makhanas in various refreshing and mouth watering flavours.